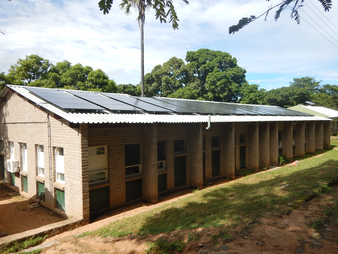 Dulas Limited is one of the leading UK suppliers of high quality solar power solutions to some of the world's most remote locations; we are proud to have been manufacturing WHO/PQS approved solar powered vaccine refrigerators for over three decades. 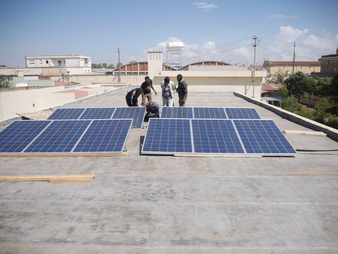 In 2014, Dulas was contracted by the Ministry of Health and the Global Fund to carry out the delivery and installation of 16 solar power systems and 162 vaccine refrigerator systems across Asmara. 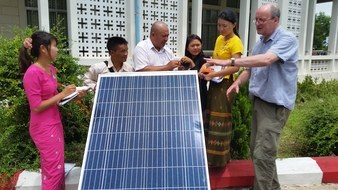 In June 2017, Dulas led a five day training programme at the Retired Government Employees Hospital in Naypyitaw, the capital city of Myanmar as part of a supply package for the delivery of VC200SDD's. 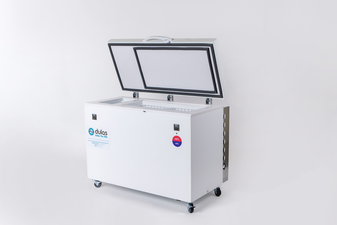 Dulas' solar powered vaccine refrigerator systems keep life saving vaccines cool and safe in the most remote locations enabling vaccination programmes where there is no electricity. 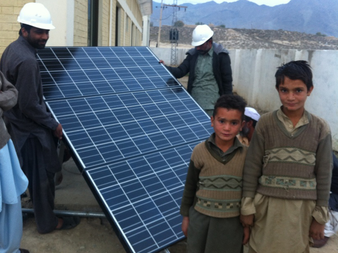 The Health Department Government of Baluchistan in Quetta, Pakistan initiated an immunization programme aimed at delivering solar powered vaccine refrigerators to remote off grid areas. 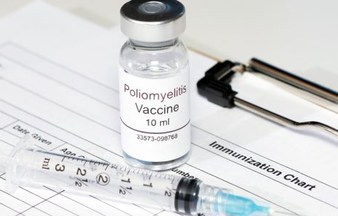 Dulas continues to support humanitarian efforts in Yemen as the civilian population suffers from the escalating conflict.